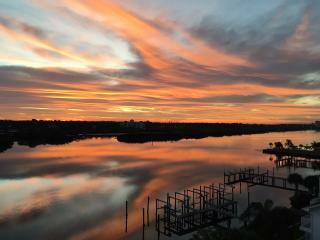 La Buena Vida II at Captains Cove...outstanding!!! 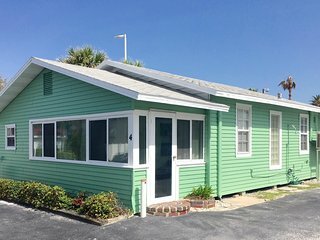 “Great unit, perfect location” Been coming to Beach Cottage for over ten years and love the decor and location of Beach Cottage 2103. 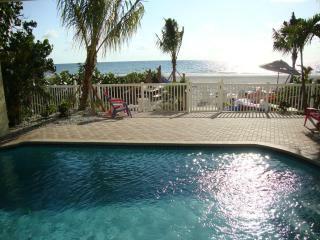 Indian Shores Vacation is the only place we think of for summer beach vacation. 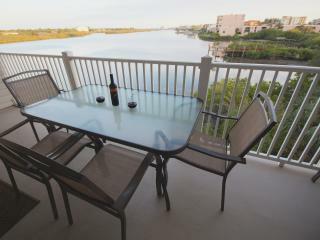 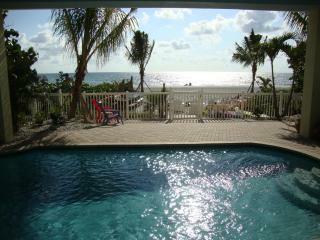 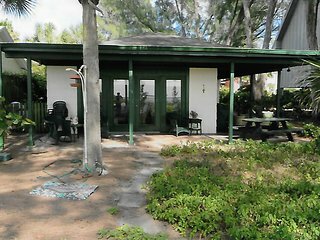 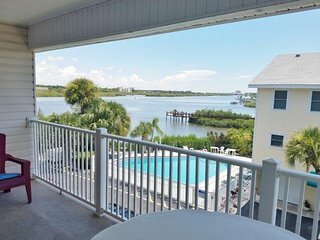 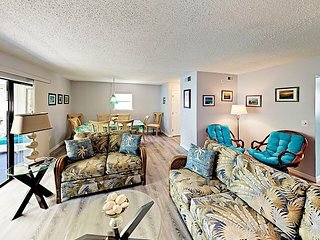 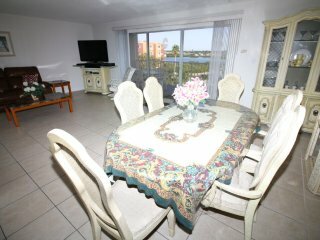 Oceanfront Indian Shores Condo w/ Pool! 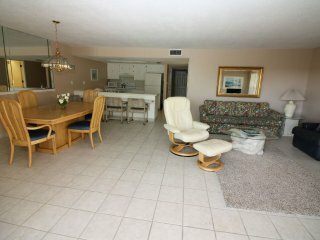 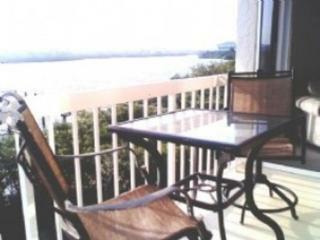 Indian Shores Condo w/Balcony & Pool on the Beach! 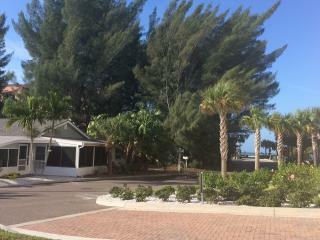 “Marlins Hideway” Marlins Hideway was perfect for our vacation! Great beach access, location and views. 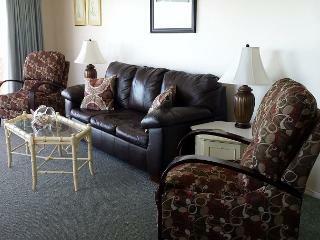 Very clean and maintained. 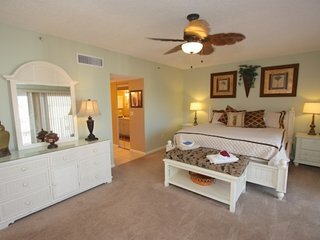 “Best Vacation in Years” We were so happy with the style of the unit and the supplies in the unit. 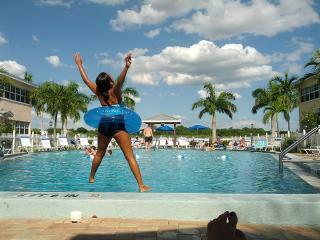 It had a beautiful view and the management company was GREAT!! 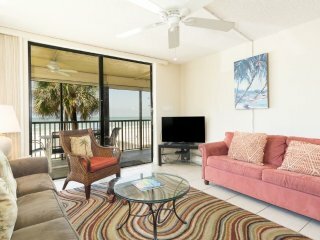 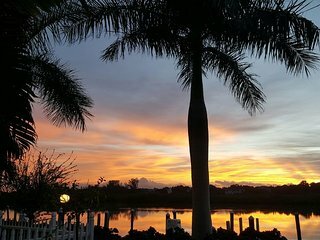 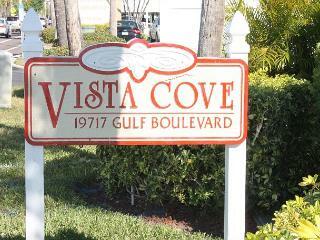 Come to Indian Shores and experience an unforgettable Florida vacation in a sunny gulf coast paradise. 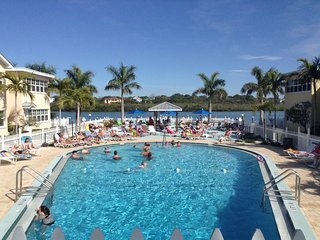 The Indian Shores area offers attractions for every member of the family, and there are plenty of fun things to do here, indoors and out, all year round. 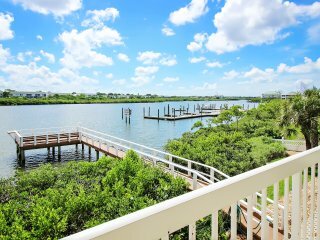 Hiking trails wind through local parks, and the downtown area is a perfect place to wander, shop, explore local museums and art galleries, or rest your feet with an ice cream cone in hand. 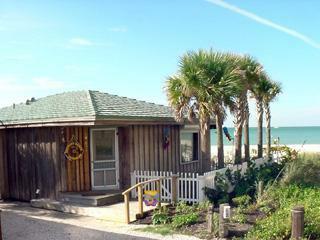 The most popular attraction in Indian Shores is certainly the beach. 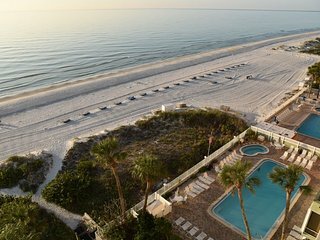 Visitors come here from all over every year to experience the endless sugary white sand and calm blue waves that curve along the Gulf. 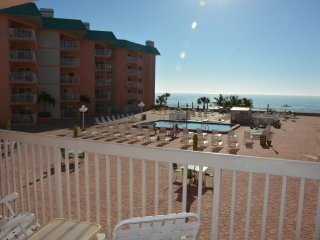 The sun shines here during every season of the year, and there's no better place to swim, surf, go sailing, or build a sandcastle. 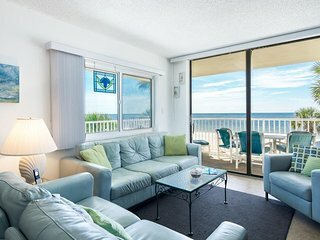 Indian Shores is a can't-miss destination, and the best way to enjoy your visit is with a stay in a private vacation rental. 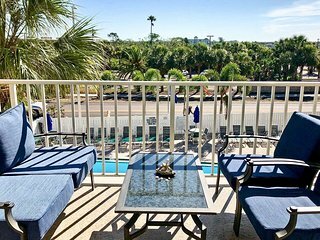 An ocean condo just a few steps away from the beach can be the perfect place to wake up, watch the sun rise, and start a day of vacation adventures. 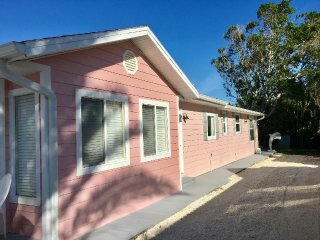 Visit the Suncoast Seabird Sanctuary: This is one of the largest wild bird hospitals in the country, housing rare seabirds from all over the Florida coast. 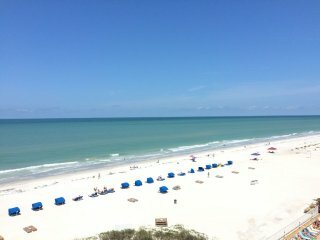 Play on the beach: Soak up the sun or relax with a good book. 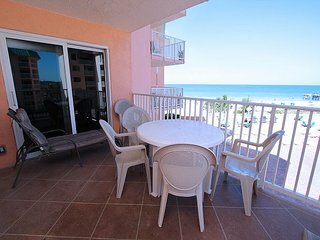 Indian Shores offers plenty of facilities that rent beach gear like chairs and umbrellas. 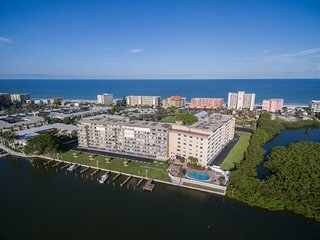 Go deep sea fishing: Head into the deep waters off the coast with an experienced guide to pursue sharks, swordfish, and sailfish. 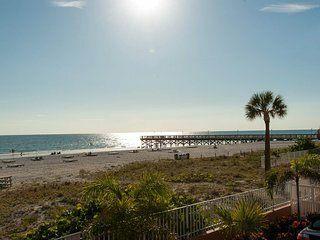 Tee off on an Indian Shores golf course: Indian Shores is home to some of the most beautifully designed champion caliber golf courses in the state. 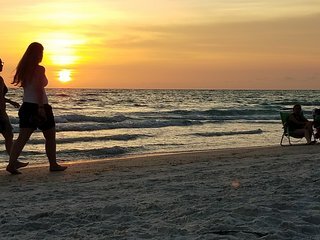 Go snorkeling or diving: Just off the northern gulf coast are several reef and wreck eco systems that provide a home for a variety of colorful marine life. 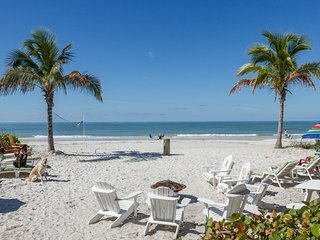 Go horseback riding on the beach: Several stables in the area lead guided trail rides along the Indian Shores Coast and can offer guests the opportunity for a beach gallop at sunset. 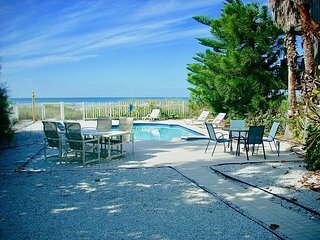 You'll never run out of fun things to do in Indian Shores. 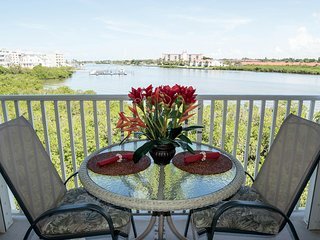 This is the ideal destination for a family getaway, a weekend with friends, or a romantic escape. 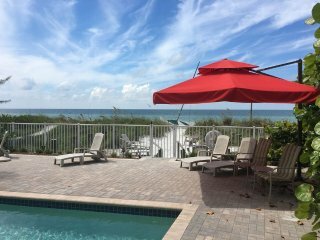 Vacation rental opportunities are widely available here and you'll have no trouble finding the perfect beach condo with views of the ocean. 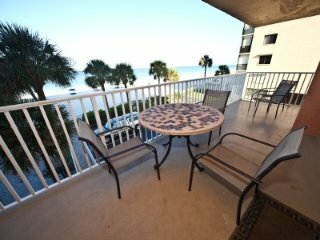 While you're here in Indian Shores, consider side trips to destinations nearby like Indialantic or Crystal Beach.